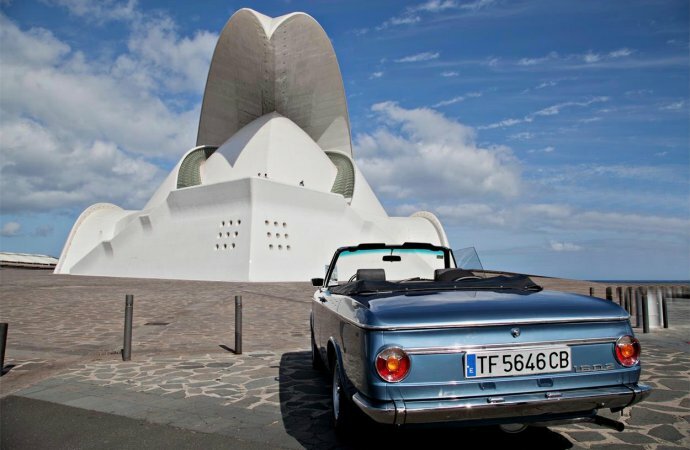 There isn’t a lot of roadway on Tenerife, even if it is the largest of the Canary Islands, which are some 60 miles off the coast of Morocco but are part of Spain (as well as the southern-most part of the European Union). 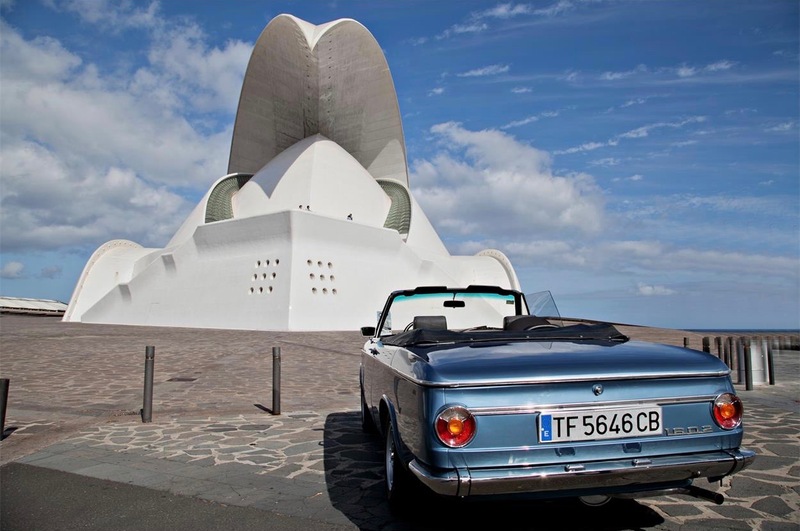 But it is on Tenerife where the Pick of the Day is located. 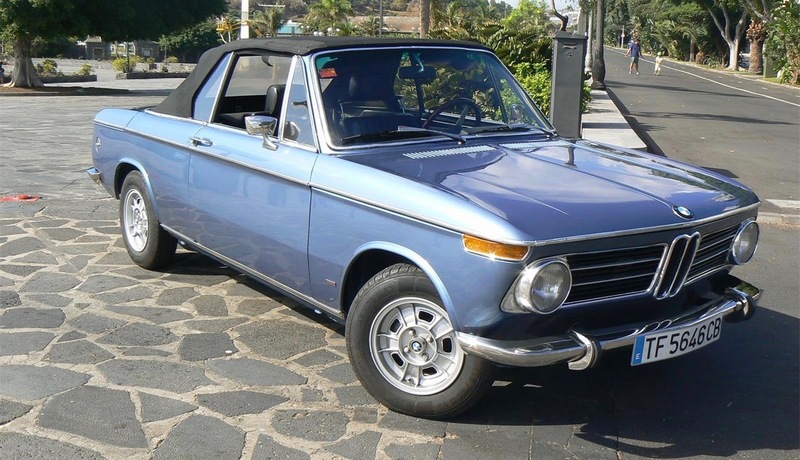 The car is a 1971 BMW 1600 Baur convertible, of which there were only 1,682 produced. 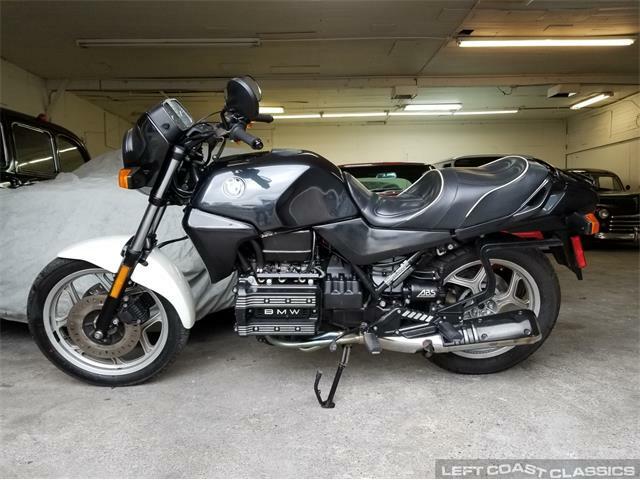 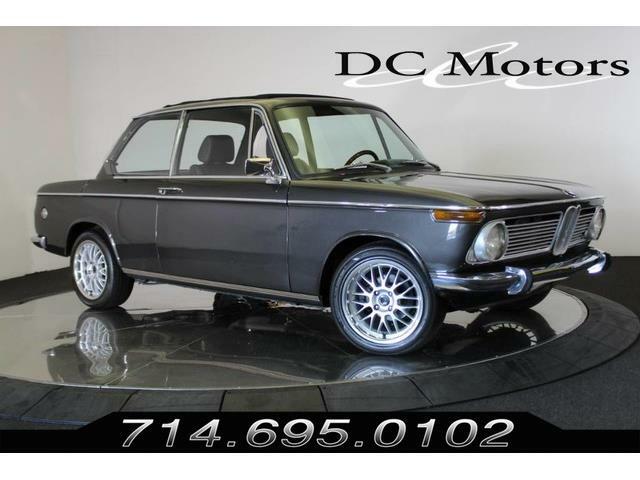 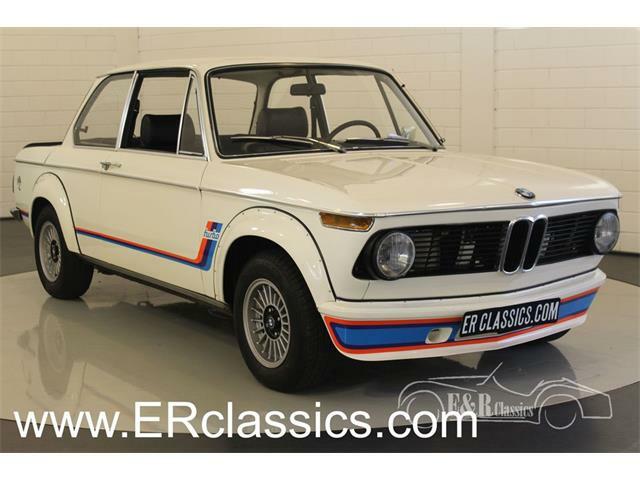 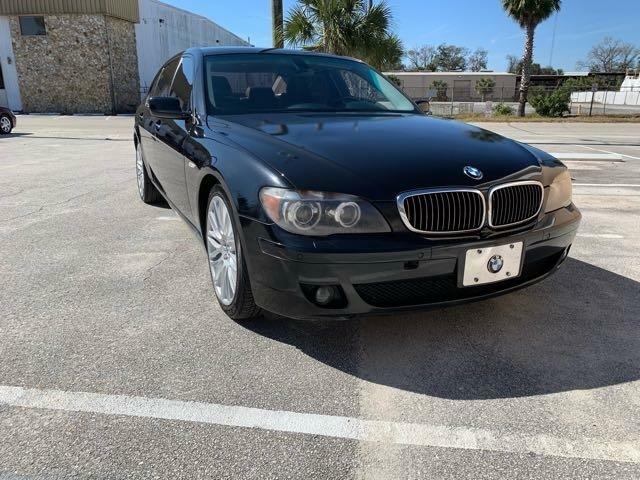 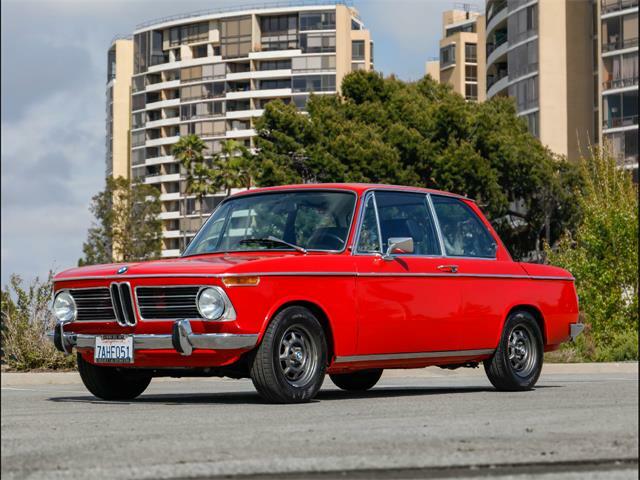 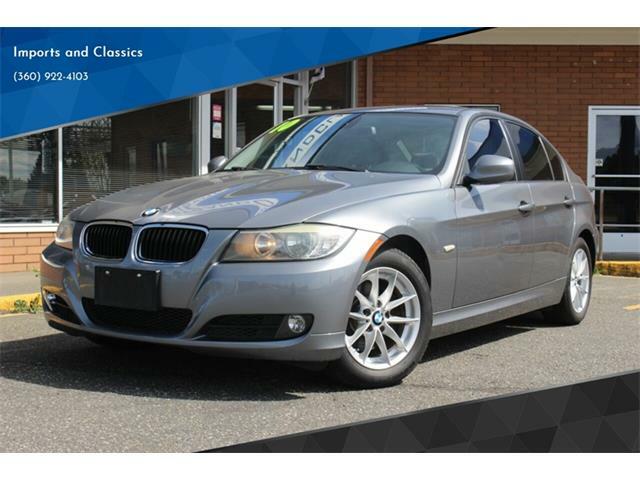 This one, according to the private seller advertising the vehicle on ClassicCars.com, has been upgraded to 2002 specification, of which BMW produced only 200 units. 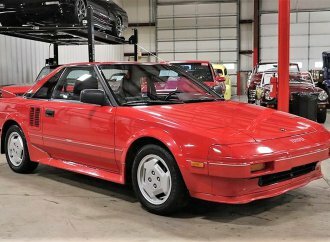 The seller notes that the car was restored between 2014 and 2017, and the 2.0-liter engine was rebuilt as the restoration was completed. 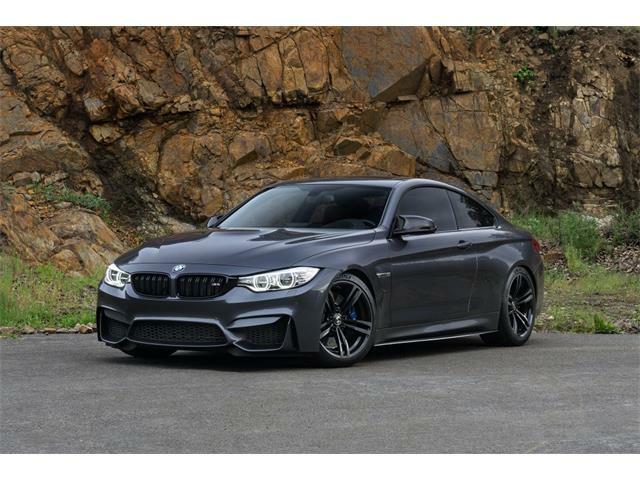 The car reportedly won best in class honors at the 2016 BMW Car Club GB Festival. 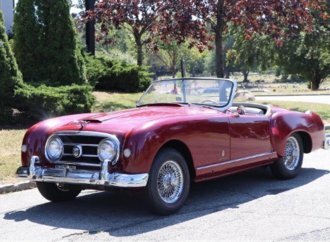 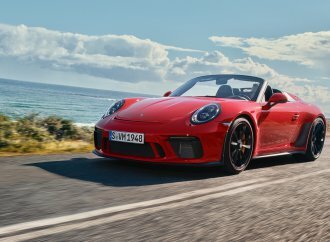 The seller notes that Baur convertibles were hand-built and featured all-independent suspension and front disc brakes. 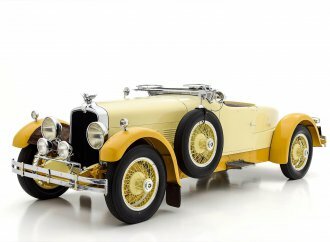 Based in Stuttgart, Germany, Karosserie Baur began producing BMW convertibles in the 1930s. 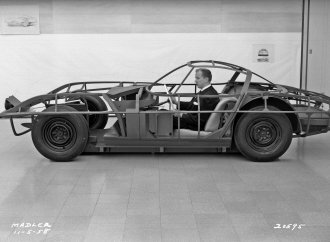 Porsche 959s and many of the BMW M1 vehicles were built at Baur. 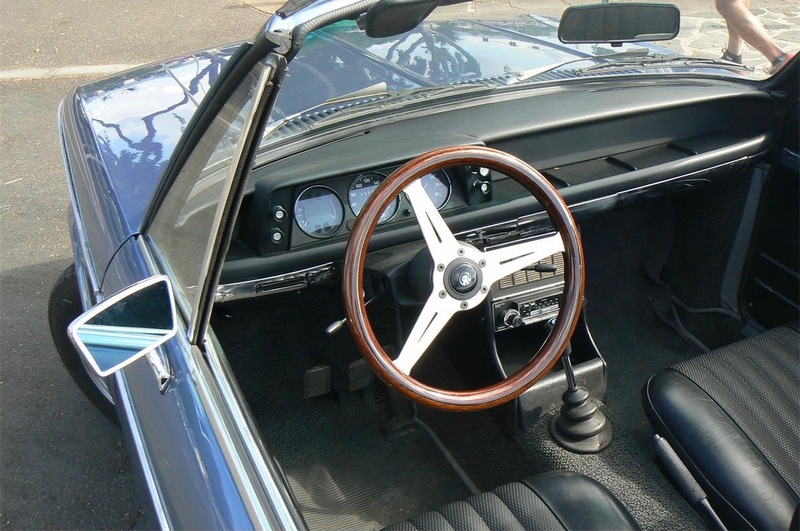 In 2016, after the first stage of restoration, the seller took delivery in Barcelona and drove the car, with his wife and their 6-month-old child, to their home in London, where he realized British roads and weather were not suited to such a vehicle, which has left-hand drive. 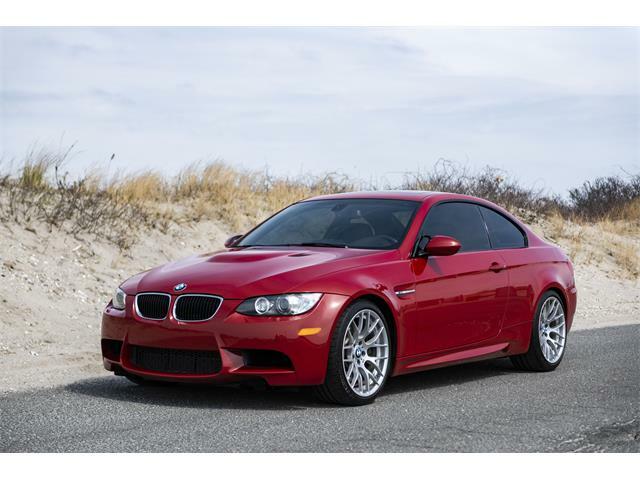 While in the UK, he showed the car at the BMW Club event and won best in class honors. 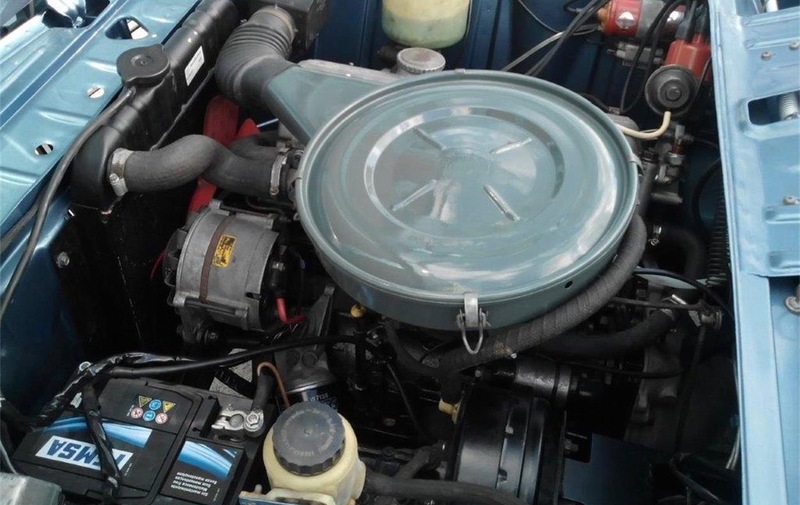 Afterward, he had the car shipped back to the Canaries for “holiday” use and to have the engine rebuilt. 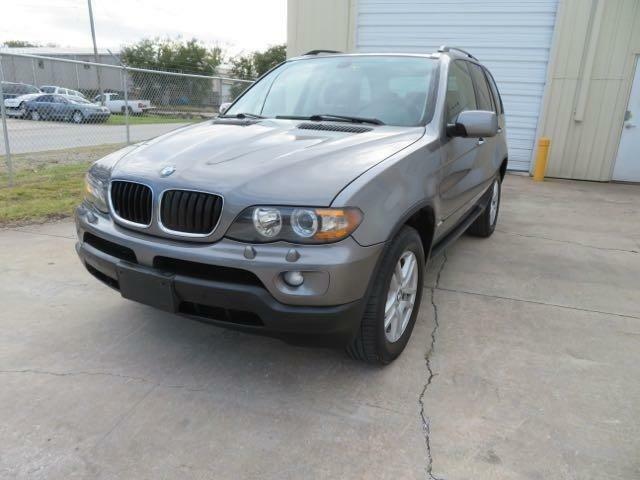 The odometer shows 1,000 miles, apparently the distance it’s been driven since the engine rebuild. 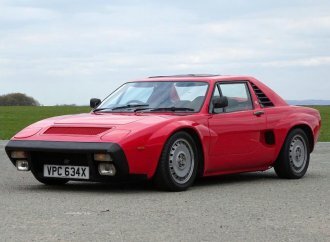 He says he is selling the car because he’s buying a fixed-roof, right-hand drive car more suitable to use in the UK. 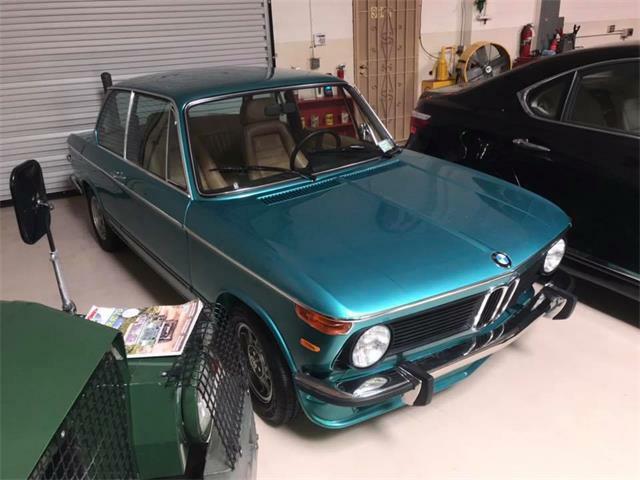 The advertisement is very detailed about the work that has been done and the few things that might be needed to put the car into concours condition, and it includes a link to the seller’s blog with more details on the car and its restoration. 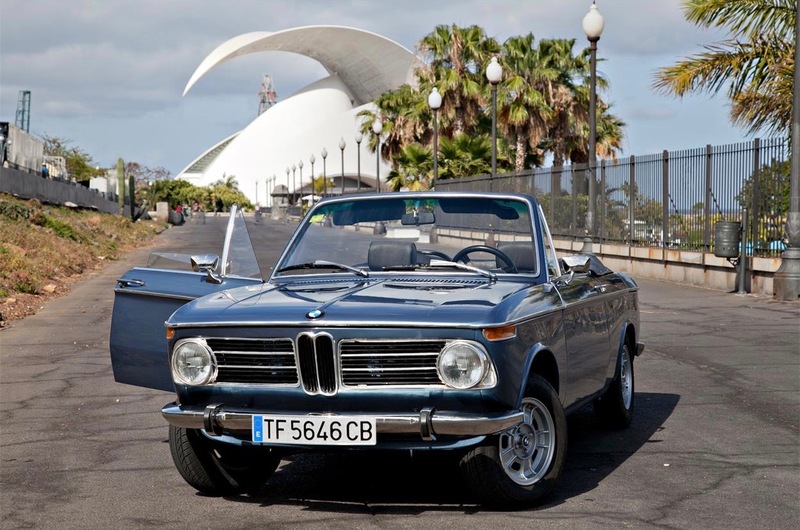 The BMW cabrio in Baikal Blue, located at Santa Cruz de Tenerife, is for sale for $59,000.